Drabu has been upset with the party leadership Drabu ever since he was shown the door by then CM Mufti and removed from the Finance ministry in a cabinet reshuffle in May this year. 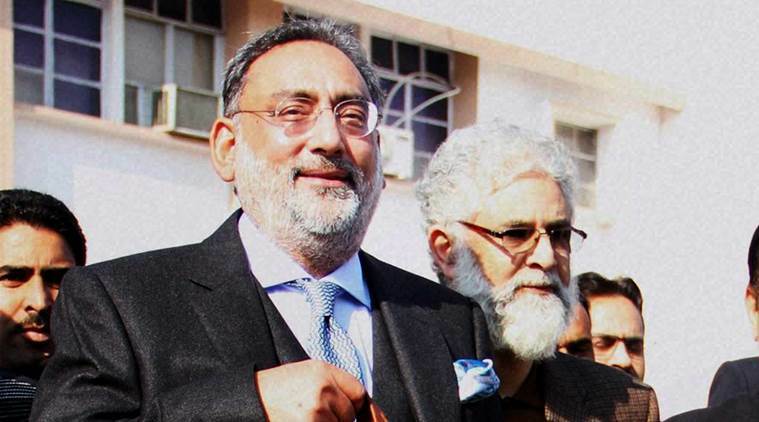 Former Jammu and Kashmir Finance Minister Haseeb Drabu quit the People’s Democratic Party on Thursday. Drabu has been upset with the party leadership ever since he was shown the door by then Chief Minister Mehbooba Mufti and removed from the Finance ministry in a cabinet reshuffle in May this year. The party had dropped another of its senior leaders, Rural Development Minister Abdul Haq Khan.